This plant was called Meshashringi or "ram’s horn" in Sanskrit. Its use in snake bite as a remedy was well known to the natives of the Konkan in India and the natives of Southern India. 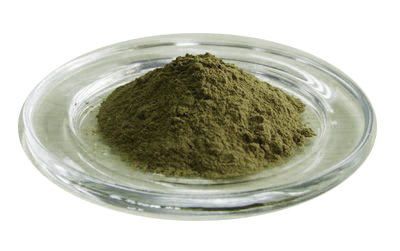 Gymnema leaves have been used for centuries in the traditional Indian system of Ayurvedic medicine. The term "destroyer of sugar" is traditionally used for Gymnema because chewing the leaves will abolish the taste of sweetness. That is, sweet foods no longer tasted sweet, but rather became almost completely tasteless. The medicinally active parts of the plant are the leaves and the roots. Recent clinical trials conducted in India have shown that an extract of Gymnema sylvestre is useful for controlling Blood Sugar. It is found in the Deccan Peninsula, extending to parts of northern and western India. It is occasionally cultivated as a medicinal plant. Today, Gymnema has become increasingly popular in the United States as a supportive treatment for diabetes. 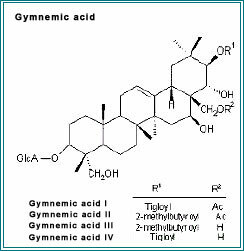 The presence of Gymnemic acid (GA), (+) quercitol, lupeol, ß-amyrin, stigmasterol etc., have been reported. 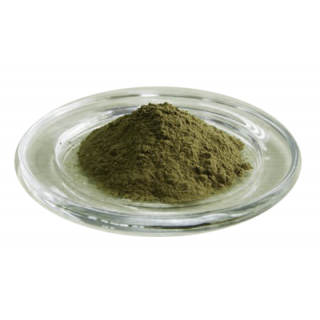 GA I, II, III and IV are anti sweet substance from the leaves of G. sylvestris. They all contain a glucuronic acid moiety, and the gymnemagenin aglycone esterified at position C-21 and C-28. A second series of Gymnemic acid V-VII has also been reported. GA VII is the 3-O-glucuronide of gymnemagenin and GA V is the O-3-glycuronyl- 22, 21-bis-O-tigloyl substitution pattern. GA VIII-IX are also esters of saponin, have an oxoglycoside moiety attached to the glucuronic acid residue. 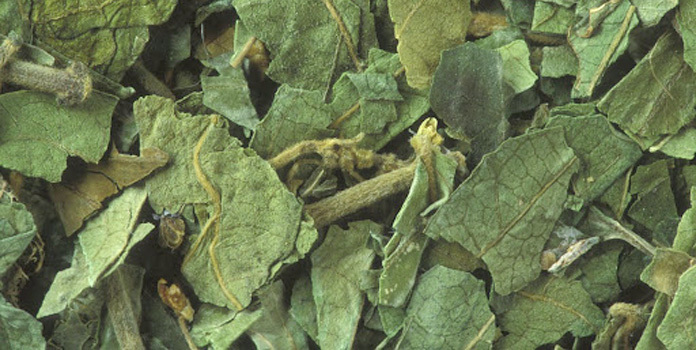 Gurmarin, another constituent of the leaves, and gymnemic acid have been shown to block sweet taste in humans.Some researchers have suggested gymnemic acid as one possible candidate responsible for antidiabetic activity. Leaves are found to be antidiabetic, and insulinotropic. The active principles which have been identified as glycosides (several gymnemic acids) suggest that the topical and selective anaesthetic effect of the plant might result from the reaction of the receptor sites between glycosides and the sweet substances. Gymnemic acids inhibited glucan formation by streptococcus mutans in vivo and also markedly inhibited the activity of glucosyltransferase from bacterial coat.ecreasing capillary fragility. It is used as an anti-diabetic. It stimulates the heart and circulatory system,activates the uterus and increases urine secretion. Gymnemic acids are useful for prevention of the formation of dental plaque and caries.